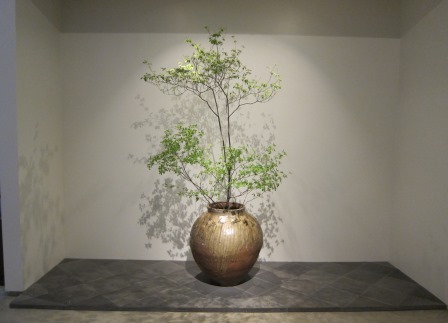 We are pleased to announce the opening of a new exhibition in our Shirokane location, which takes up "The Warmth of Ceramics" as its theme. We have created a space where you can feel the beauty of the changes in clay and glaze that occur when ceramics are fired in the kiln. 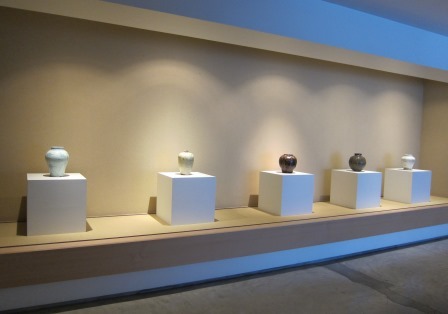 In this exhibition we focus on the ceramics of Korea and Japan. In some works the surface of the vessel is treated like a canvas and painted with delicate designs and motifs, while in others the glaze flows naturally into beautiful patterns. No two are alike, fascinating those of us today as much as surely they did at the time they were created. ※Please note that certain exhibits will be rotated during the show.